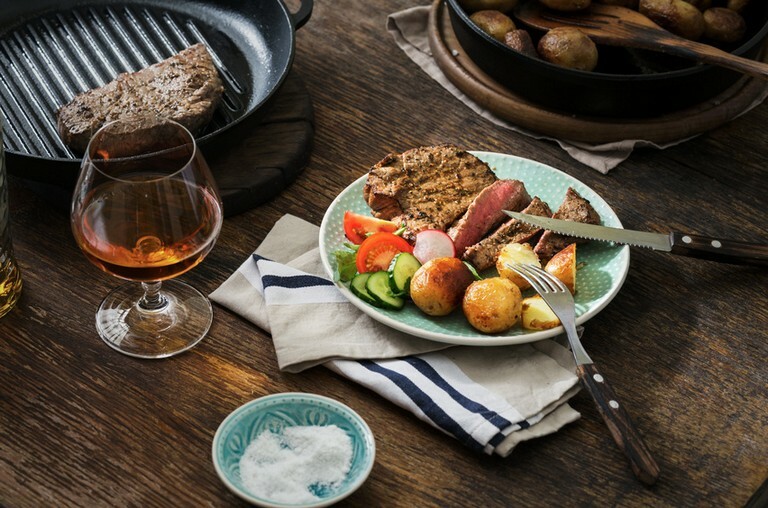 Whether you call it a braai, a barbecue or a cookout – char-grilled meat goes better with American Bourbon. September 24 is National Heritage Day; when South Africans love to gather around a braai and celebrate all the cultures of the rainbow nation. This year, why not invite a fellow braai-loving culture to join you at the fire? America’s heritage of outdoor living and barbecues is perfectly in tune with South African braai culture. But to their credit, Americans have brought a little extra flavour to the proud tradition of gathering with friends around a cooking fire: their robust American Whiskeys. Described as “America’s Native Spirit”, Bourbon has a proud history and increasingly trending profile, thanks to its rich, mellow flavour, enjoyed neat, and the complexity it lends to cocktails. Fast becoming a world favourite, Tennessee Whiskey, Rye Whiskey and Bourbon are distilled using time-honoured production methods resulting in full-bodied, complex flavours and aromas. Unlike other whiskies, American Whiskeys are produced using mainly corn, wheat or rye, and aged in oak barrels – delivering a range of notes from subtle caramel and vanilla through to sweet spices. Some American distillers are also infusing their traditional blends with hints of honey, maple or apple for a new generation palate. This Heritage Day invite America’s native spirit to your braai by serving up Tennessee Whiskey, Rye Whiskey or Bourbon neat, or on ice. Or, you could give your meat, chicken and wors some added flavor with these Bourbon-infused marinade and braai sauce recipes. Bring all ingredients to boil over medium heat, stirring occasionally. Reduce heat and simmer until sauce has thickened. Cover and allow to cool.